And Get Your Free Online Training! Order The Ultimate Guide To Numerology and get free access to the NEW “Your Love Code” online training! This masterclass is all about your LOVE code - information about your birthday that I’ve never taught before! (And it’s not in the new book, either!) 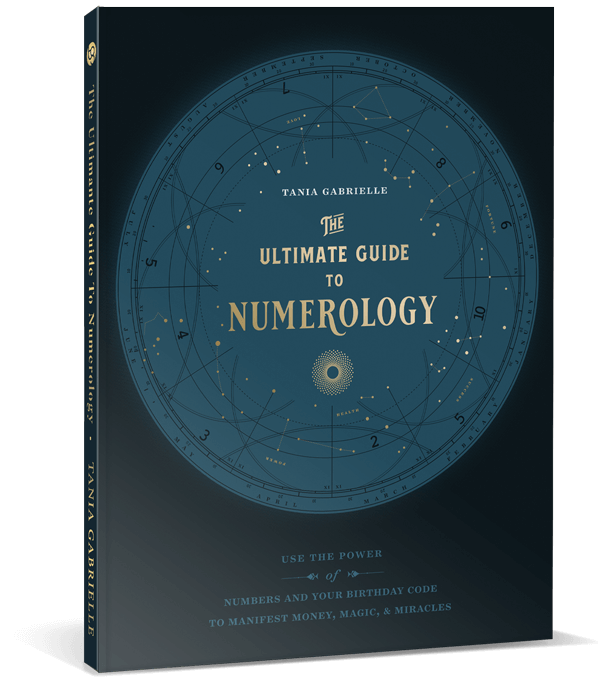 It’s completely FREE when you order The Ultimate Guide to Numerology. HOW TO CLAIM YOUR SPOT IN THE MASTERCLASS! Is there a part of you that believes you are not worthy of true love? Does it seem like whenever you thought you found your ideal mate, it starts unraveling? What if you understood your core needs - and had that secret information from the start of any new intimate relationship? Wouldn’t it be wonderful if you held the keys to your Love code - as expressed at Soul-level? And you had the love code for your partner? What if you knew how you and your lover interact at Soul-level - to eliminate misunderstandings and unnecessary conflict - and love just naturally flowed? LET LOVE BLOSSOM WITH EASE WITH YOUR LOVE CODE MASTERCLASS!